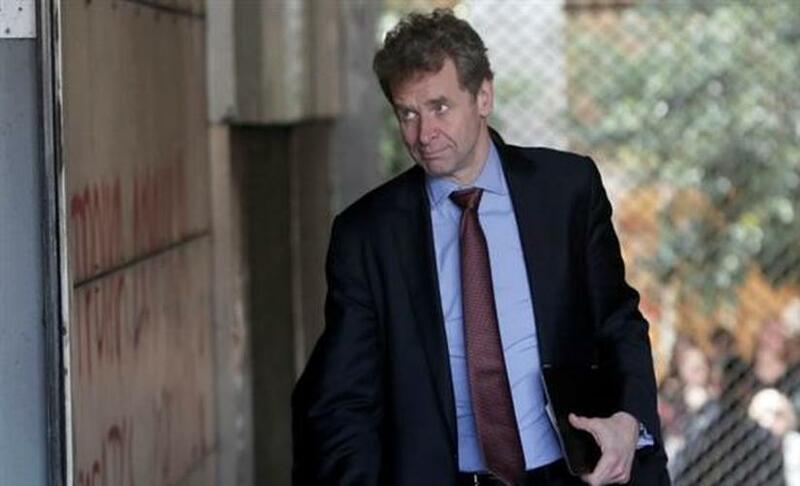 Greece needs to make “painful political and social reforms” in order to return to “the road of sustainable growth,” said the International Monetary Fund Director of European Affairs, Poul Thomsen. The IMF official introduced the IMF report on Greece via teleconference and argued that Athens should reduce pensions and the tax-free threshold to employees and retirees in order to create a growth-friendly environment. However, he underlined that differences on the issue of debt sustainability remain, as the Fund insists that primary surpluses of 3.5% cannot be sustained for many years. Thomsen repeated that Greece does not need to take additional austerity measures but argued that it is necessary to proceed with difficult reforms that will allow a more equitable distribution of social spending, creating a more friendly framework for the growth of the economy. However, even with these reforms (in pensions, taxation, market liberalization and strengthening competitiveness), he claimed, Greece will not manage to get on track if the reforms are not accompanied by a generous adjustment of its debt in order for it to become sustainable. Thomsen admitted that some IMF “executives expressed their disagreement” on the issue of a debt haircut. When asked about the possibility of a Grexit, Thomsen clarified that Greece needs reforms that would bring it closer to the rest of euro zone members, but he said the Fund is not making projections regarding a Grexit.